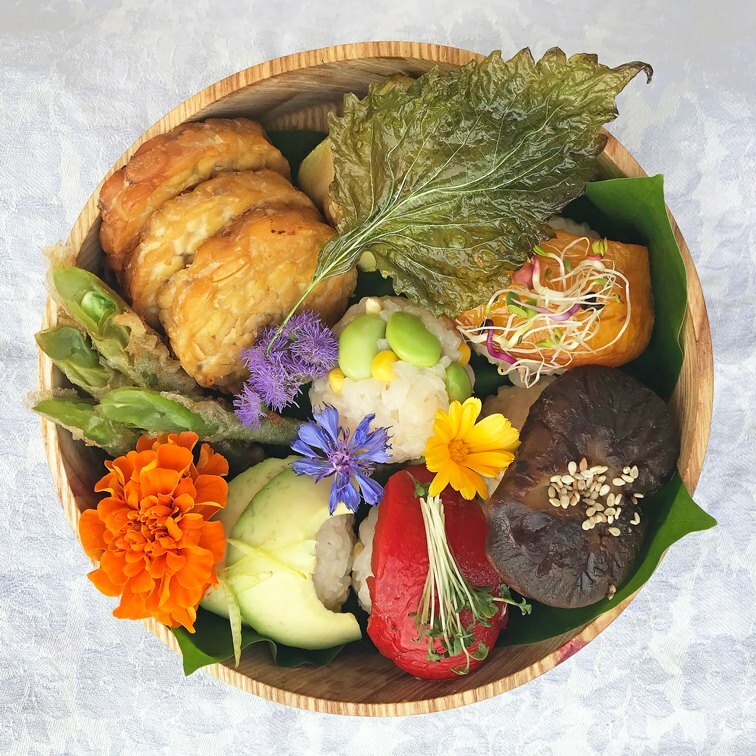 In this Bento Workshop we will focus on making vegan Temari Sushi (pretty little ball sushi) using seasonal vegetables and wild herbs. We will also prepare a miso soup from the ground up making a vegan dashi broth. Instructing will be Reiko Kanazawa and Yuki Nishino. 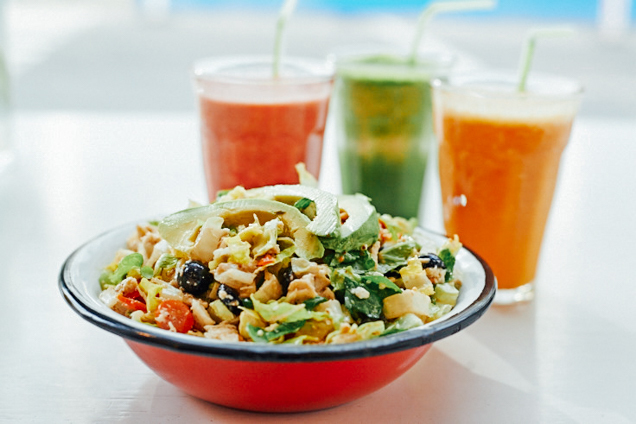 The ingredients are all organic and will use high class Japanese ingredients and fermented products form mimi. The price for the workshop includes all materials and an eshly bento box. At the end of the workshop we will eat the bento together.